Hard-berth has three tiers of beds (six berths per cabin). 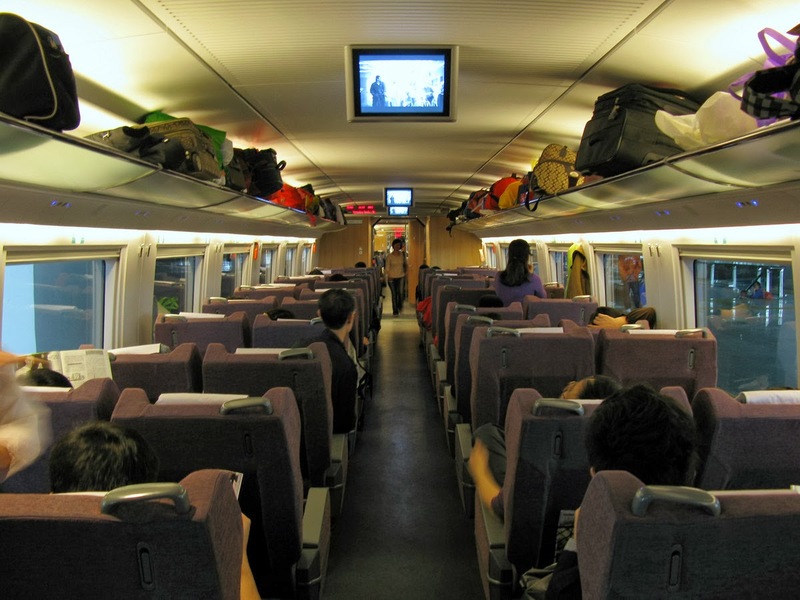 The upper berth is cheapest and the lower is most expensive and their level of comfort ascends by the price. 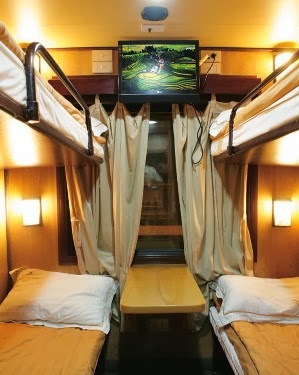 Soft-berth has two tiers of beds (four berths per cabin). Within this soft-berth option, the cabin quality also varies, ranging from wood-paneled one to harsh plastic one.